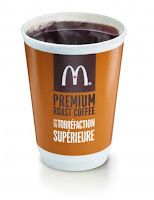 What the hell am I doing reading this blog, when Mc D's is giving away free coffee! What am I doing reading this post period!! !